We pride ourselves on providing Physicians with the best quality, value, and personalized service in an environment that is above and beyond the typical hospital experience. We look forward to partnering with you and delivering only the best quality of healthcare to your patients. 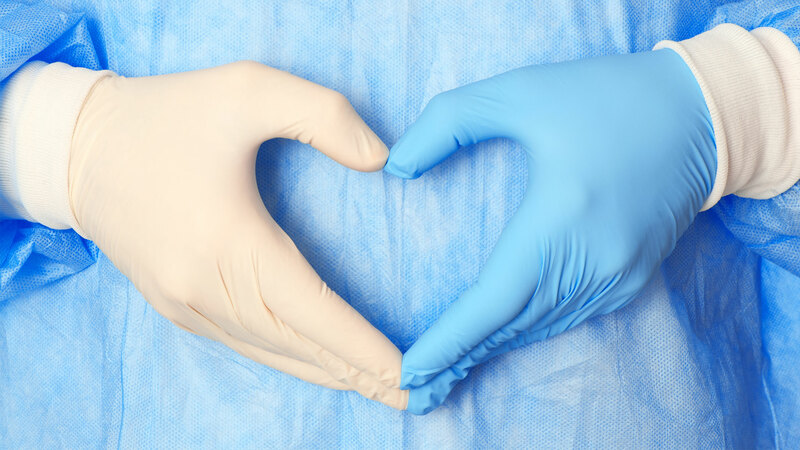 You’ll LOVE practicing at Stanislaus Surgical Hospital, and your patients will thank you! We are happy to provide the most efficient operating experience to our Surgeons. We invite you to learn more on what we offer to our Surgeons, and reasons why they love working here. 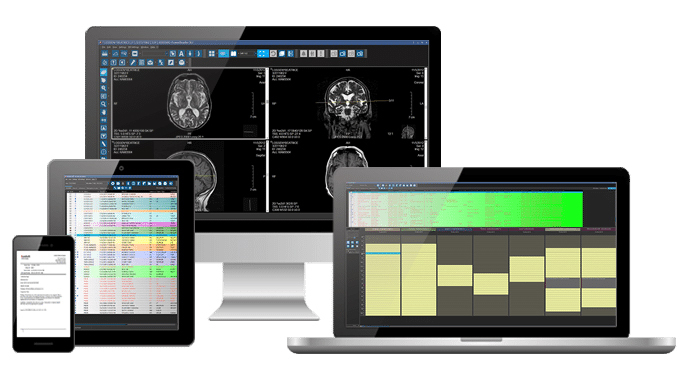 At Precision Imaging, we pride ourselves on providing the best Radiology experience in the area! Looking for a local Surgeon to refer to? 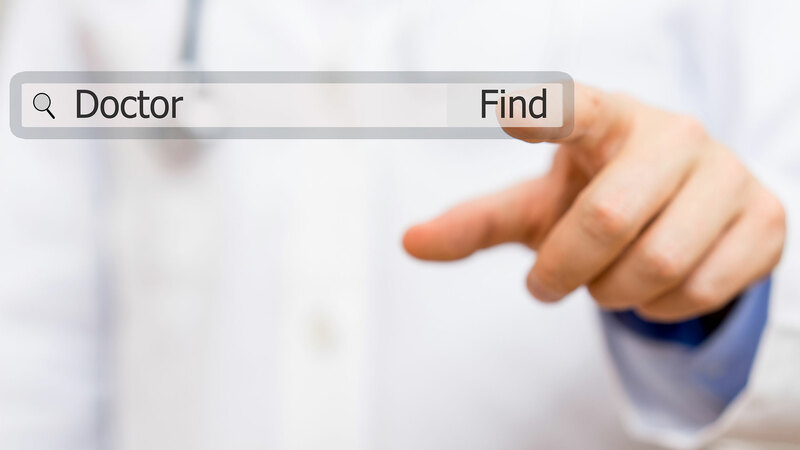 We have compiled a helpful list of area Physicians for your reference. 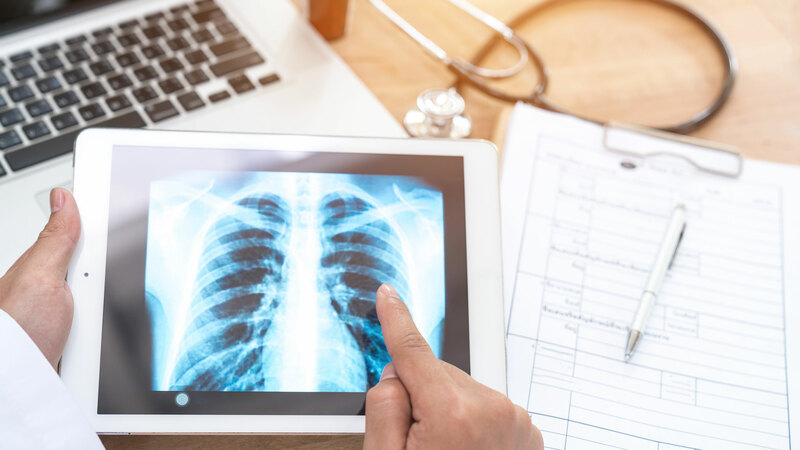 Physicians Love our Radiology Portal, which is widely referred to by local offices as being, “The Most User-Friendly” among Radiology portals. View your patients’ images from any online device. Here are all of our documents in one place. 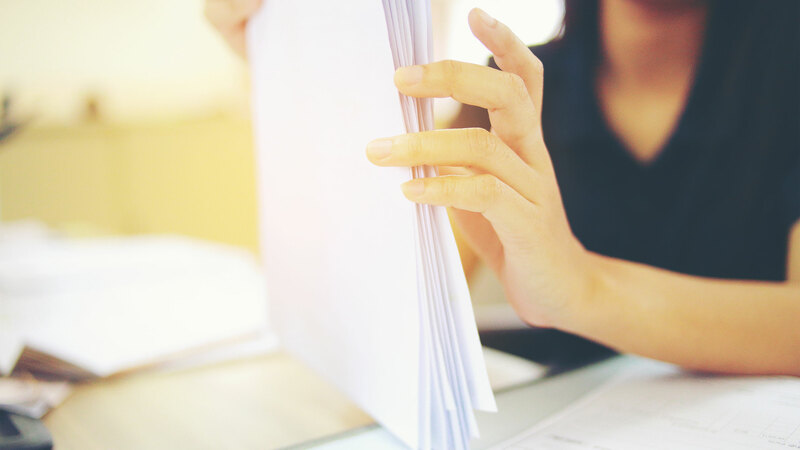 Whether you need a referral form, or a list of insurance companies we are contracted with, you can find it on this page!